Stand-alone, lab system to study wind energy performance. 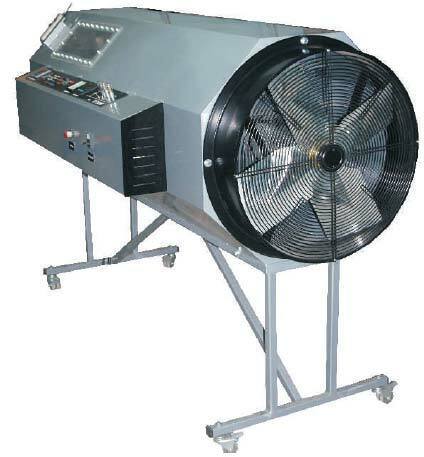 Wind is generated by wind tunnel, with fan of adjustable speed. Real industrial elements/components. Alternator, fan inverter, DC converter and measurement panel. Wind source is adjustable through +/-30°. Transparent window to observe system during operation. 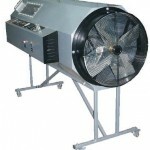 It is suitable both for technical institutes and vocational schools.